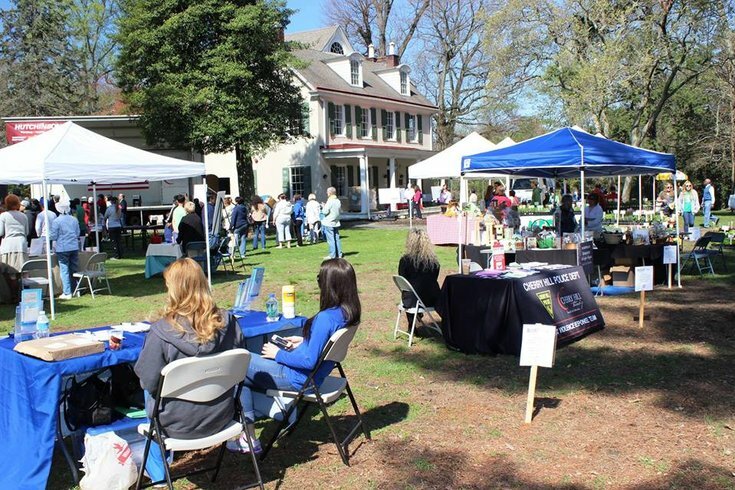 This year's Sustainable Cherry Hill Earth Festival will take place on Saturday. Above, an event from a previous year is pictured. Expect more at this year’s Sustainable Cherry Hill Earth Festival. This is the sixth year that the festival will be held. Scheduled for this Saturday, the event will include a bike race, food and craft vendors, according to its website. As an example of the festivals growth, organizers are prepared to accommodate an additional 20 craft displays -- an increase from about 80 to 100, according to the Cherry Hill Sun. In addition, there will be an appearance from the Phillies mascot. “This is about learning and engaging and celebrating the Earth,” Brenda Jorett, Sustainable Cherry Hill’s communications director and producer for Earth Festival, told the Cherry Hill Sun. The festival is meant to emphasize sustainability and the environment and is scheduled to roughly correspond with Earth Day. If you would like to attend, the festival will be held from 10 a.m. until 2 p.m. at Croft Farm -- 100 Bortons Mill Road in Cherry Hill. Bike race participants must register at 8 a.m.